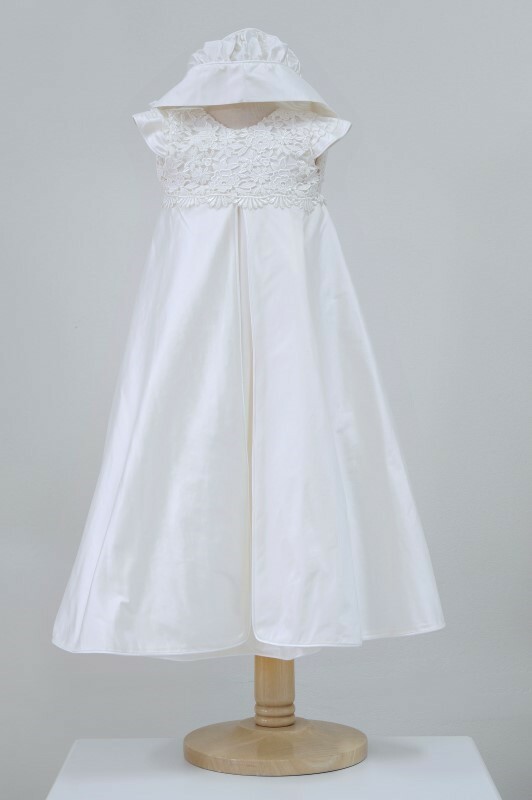 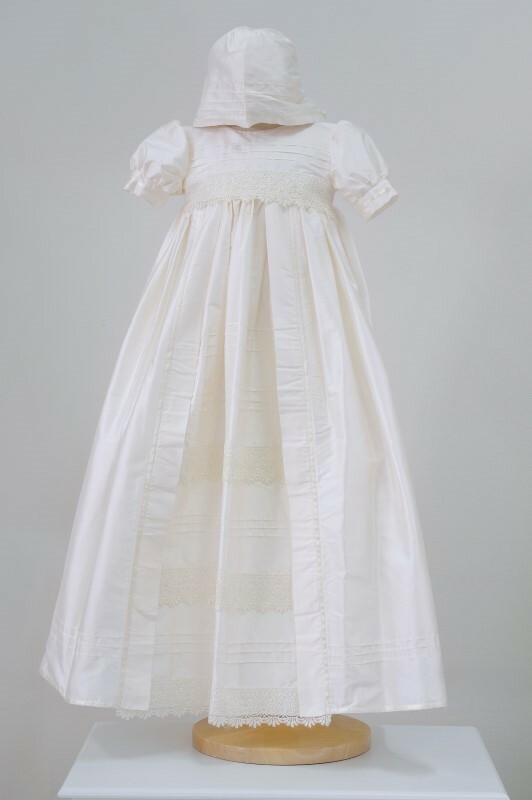 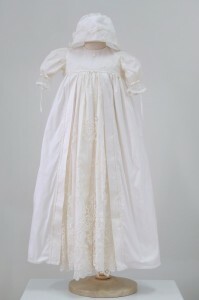 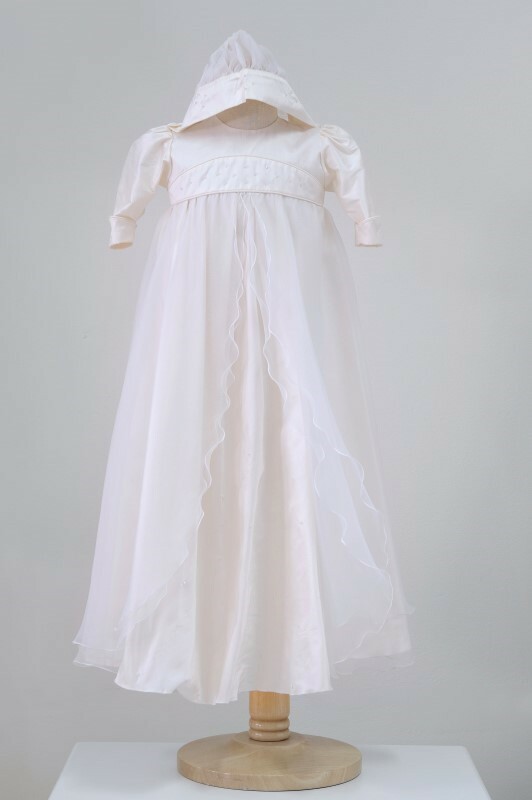 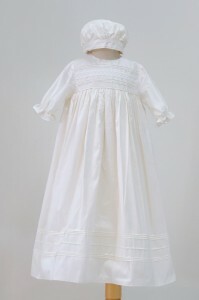 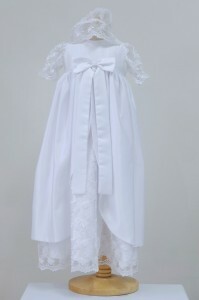 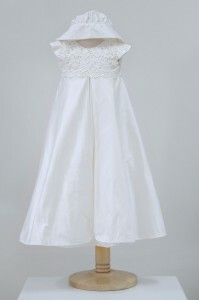 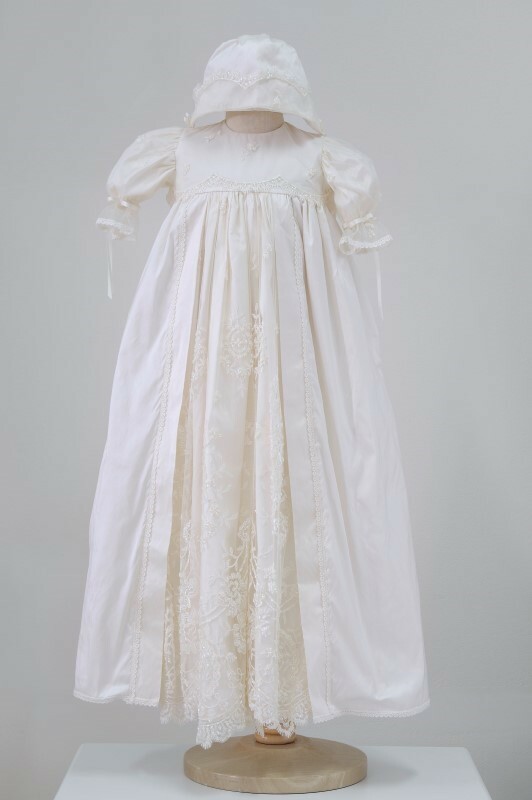 The Perfect Occasion has a large range of Christening dresses in various fabrics, styles and prices. 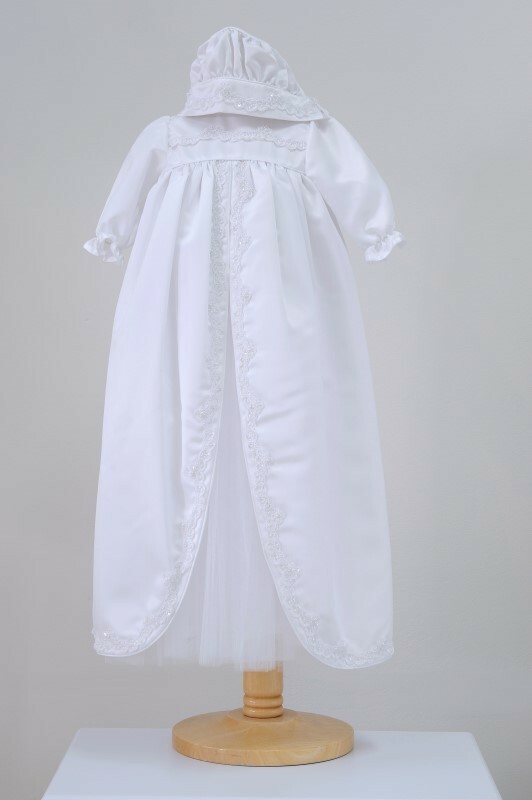 At The Perfect Occasion you will find traditional Christening dresses, modern and vintage styles in Christening dresses. 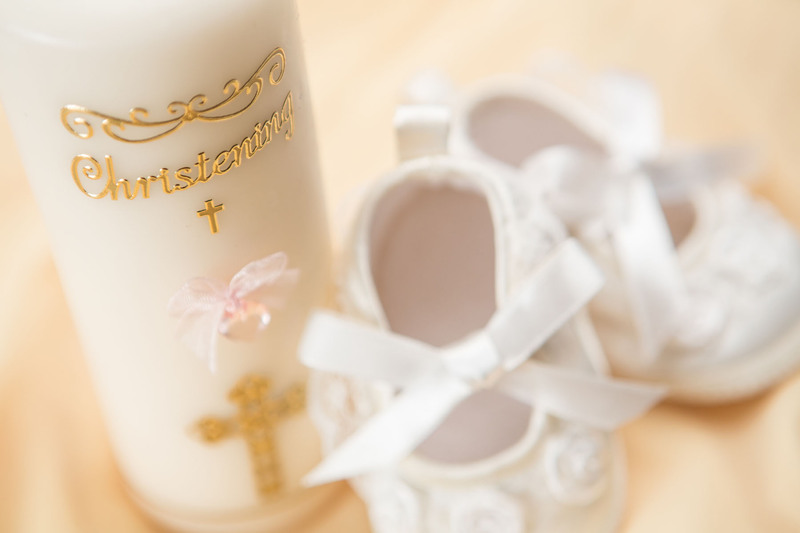 Set your budget and The Perfect Occasion will match it. 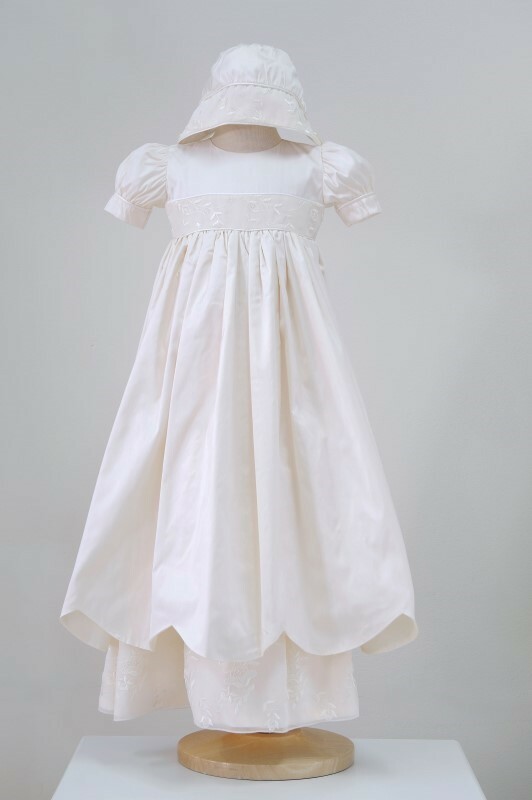 The Perfect Occasion can offer you ready made dresses for your girls Christening some which are styled by their own exclusive designers and made in-house and others which are bought from other designers/ manufacturers. 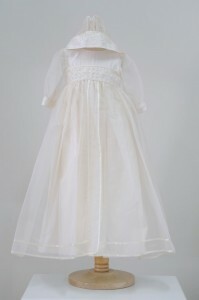 If none suit you then have The Perfect Occasion design and make a Christening dress exclusively for your baby. Fabrics are of the finest quality and include dupion silk, heavy satin, silk organza, french beaded lace or simple lace. The finest beads such as swarovski crystals, pearls and diamontess are used to bead the Christening dresses. Some Christening dresses include a matching bonnet or hat and some also include matching booties.